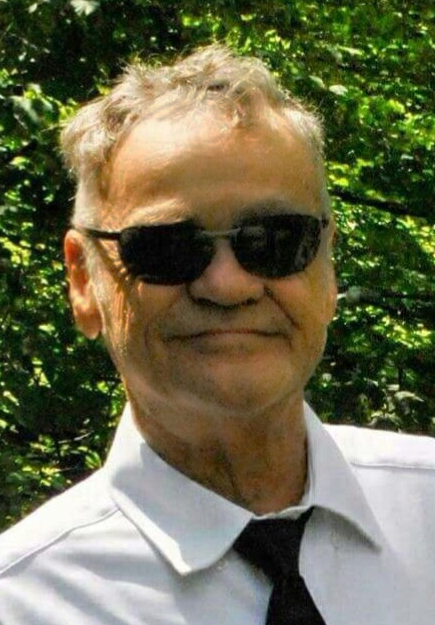 Richard Lee Wright, age 76, of Ionia, passed away late Thursday evening, August 9, 2018 at Spectrum Health-Butterworth Hospital in Grand Rapids. The son of Marion C. and Myrtie S. (Dyer) Wright, he was born on August 13, 1941 in Lansing. Richard was a skilled painter and worked in the auto body repair business for many years. He was preceded in death by his parents; a step-mother, Bernice Wright; two sisters, Louise Lafferty and Iva Howell; and a brother, Gary Wright. Surviving are his daughters, Ruth & Dennis Jankowiak of Ionia, and Connie Whitney of Wyoming; two sisters, Judy & Lester Ottinger, and Bonnie Wright; three brothers: John & Janet Wright, Michael & Patricia Wright, and LeRoy & Becky Wright; five grandchildren; nine great-grandchildren; and several nieces and nephews. Relatives and friends are invited to celebrate Richard's life from 4-8 p.m. next Saturday, August 25, 2018 at his daughter's home at 3230 Nickleplate Road, Ionia. Honoring his wishes, cremation has taken place. To send a message of sympathy to the family, sign Richard’s online guest book, or to share a favorite memory, please visit: www.ChristiansenCares.com Arrangements were entrusted to Christiansen Cremation & Funeral Care, Greenville.